Since the horrific shooting at the Parkland, Florida high school, the National Rifle Association has been mercilessly attacked by liberals. You would think that the NRA had corporate involvement in enabling the shooter. That is what the mainstream media and other detractors would have you believe. Instead of being abandoned by the public, just the opposite has happened. Look what has happened to membership and look also at the donations to the NRA political action committee. 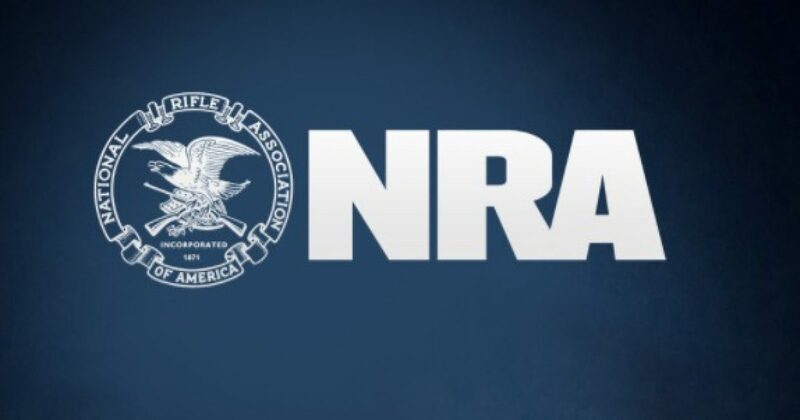 On Tuesday, a new report revealed that donations to the National Rifle Association’s (NRA) political action committee significantly increased in February after they were attacked by the media and far-left activists in the wake of the Parkland shooting. “The PAC raised a total of $779,063 in February and reported $247,985 in donations in January,” an increase of over 300%, The Washington Free Beacon reported. The massive surge in donations comes after the gun rights group has been viciously attacked by the media and far-left activists like Marjory Stoneman Douglas High School student David Hogg, who has referred to the NRA as “child murderers” on multiple occasions. The NRA’s PAC has now received more than $7 million since the start of the 2018 election cycle, which began in Jan. 2017. More than $6.3 million—or around 90 percent—of its total donations this cycle came from small …..